A complete list of Easter egg hunts around the county, from Culver, Metolius, and Madras. East Cascade Retirement Community's annual Easter Egg Hunt will be held a week early this year, at 1 p.m. Saturday, April 13. Friends, family and community members are invited to join in the festivities at East Cascade, located at 175 NE 16th St., in Madras. The event will include eggs, snacks, prizes and a visit from the Easter bunny. East Cascade is seeking donations for the event, including prizes, candy, hot dogs, hot dog buns, condiments, soda, water and chips. For information, call 541-475-2273, ext. 258. The city of Metolius will hold an Easter egg hunt at 10 a.m. Saturday, April 20, at the Metolius City Park, with the Easter bunny in attendance. Age categories include: under age 2, 2-3, 4-5, and 6-7 years old. There is an egg in each group that has a winning ticket inside for a special prize. The Easter bunny will be there. The city of Culver's annual Easter egg hunt is set for 1 p.m. Saturday, April 20, at the Culver Veterans Memorial Park. Age groups include: 0-3, 4-6, 7-9, and 10-12 years old. 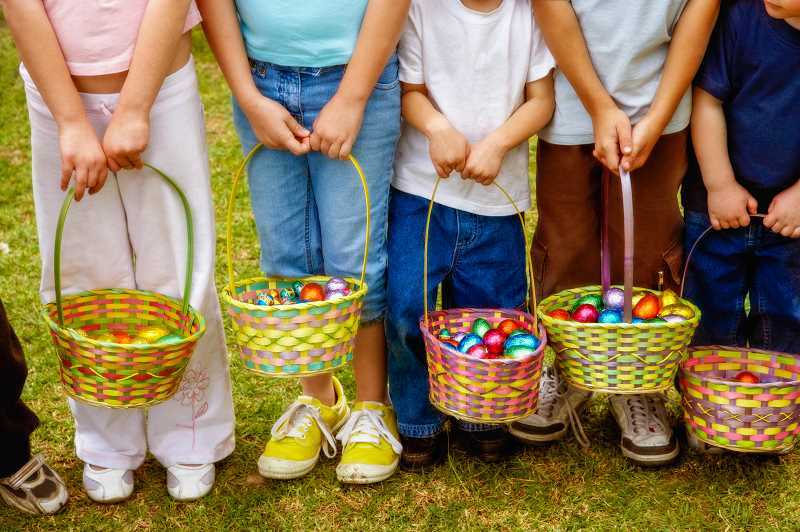 The Madras Elks Lodge's annual Easter egg hunt will held at 1 p.m. sharp on Sunday, April 21, at Sahalee Park, with numerous age categories. Last year, about 4,000 eggs were collected in just two minutes. Ashwood Community Church's Easter service will begin at 10 a.m. Sunday, April 21. There will be an Easter potluck and Easter egg hunt at Ash Butte Grange 802. The potluck begins at 11 a.m. and the egg hunt begins at 12 p.m.